Looping round again into our third loophole event at the Greenbank pub. 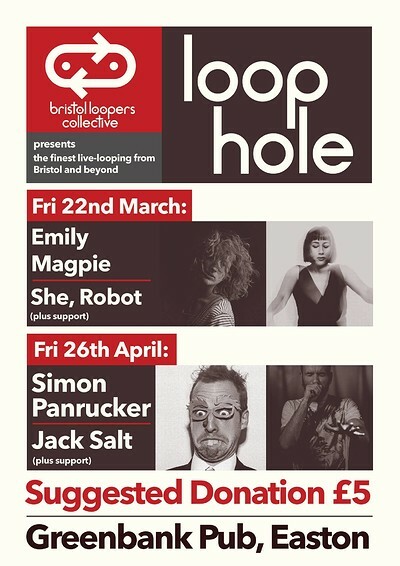 We are hyped to present a showcase of some of the finest and talented loopers in Bristol once a month! With a range of genres from Reggae, Folk, Hip Hop, Classical and Soul to pumpin Techno and DnB, our in house line-up have curated a night to make you laugh, dance, and even volunteer to have your voice sampled into a song. Host of the last two loophole events, he's laying down the hosting mic and coming to present a full set.